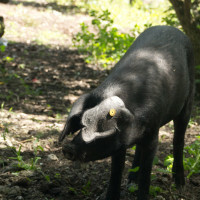 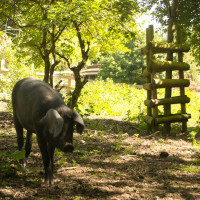 Since their arrival, our large black pigs have been growing steadily. 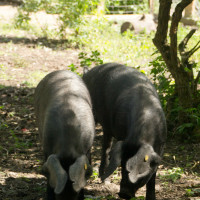 As we prepare for a new duo of piglet sisters to join us (watch this space! 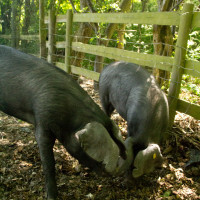 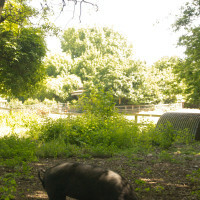 ), our large black piglets are moving to a larger enclosure. 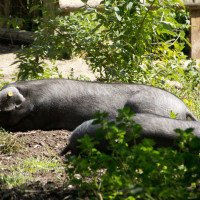 Here they have even more opportunities to indulge in their favourite natural behaviours like sunbathing and rooting. 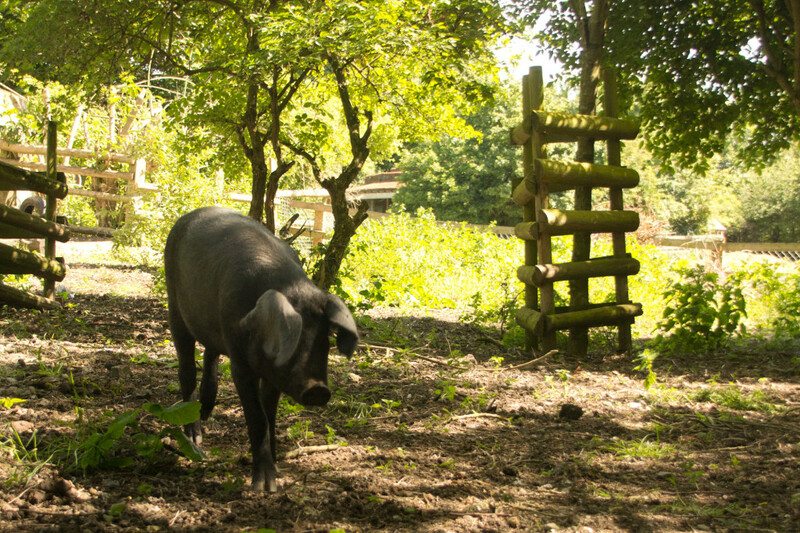 There’s plenty to explore!